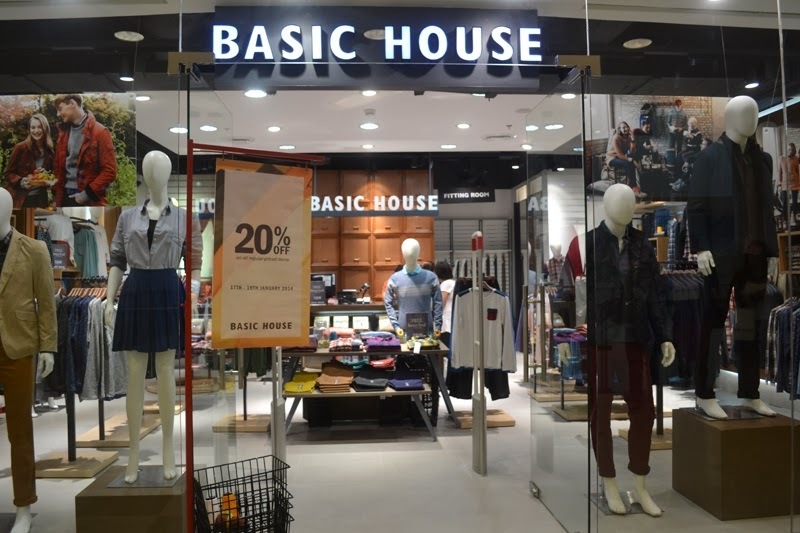 Basic House, the first Korean fashion brand in the Philippines opened its doors to Cebuanos last month at Ayala Centre Cebu. I was fortunate enough to be invited to their opening together with my fellow Cebu Fashion Bloggers and members of the media. 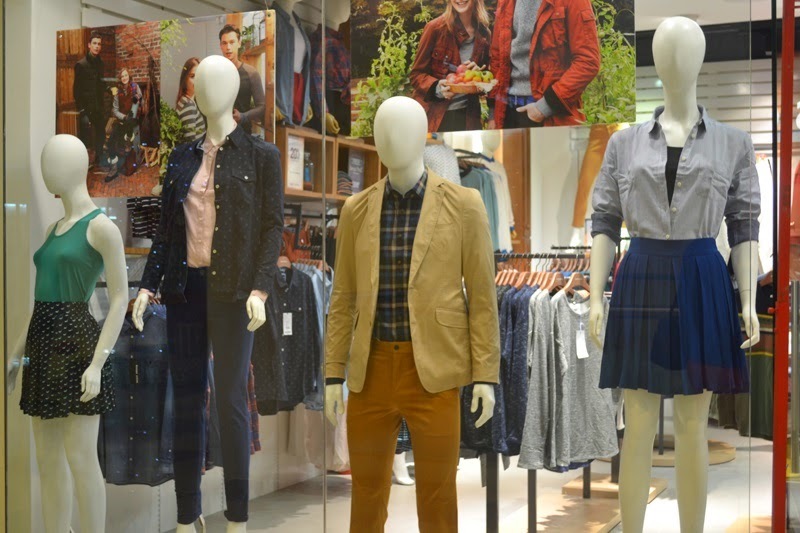 Being a fan of preppy and minimalist pieces, I was really excited to see what the store has to offer. Their collection this season is dominated by earth-colored fabrics that blend well with the organic feel of the brand. 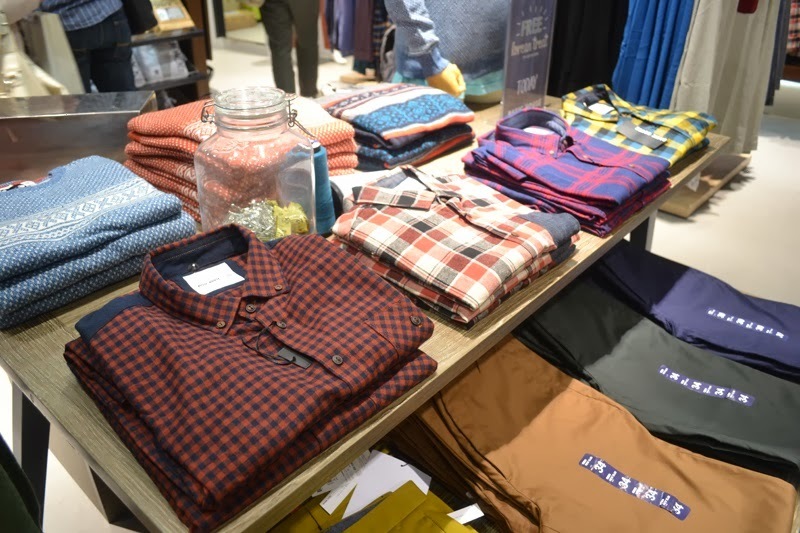 Their clothes are simple yet contemporary and perfect for those looking for casual and stylish wardrobe additions. What I like most about their items is their versatility. 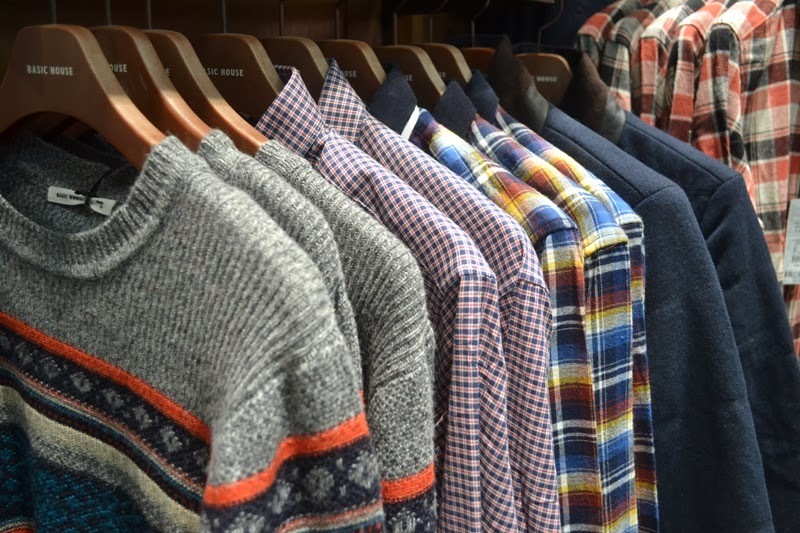 It's easy to mix and match pieces from their collection with the ones that we already have in our closet. Women can pair one of their printed blouses with a basic pencil skirt for a chic corporate look and men can wear a plain sweater with their slim-fit trousers and crisp blazer for a dapper look. 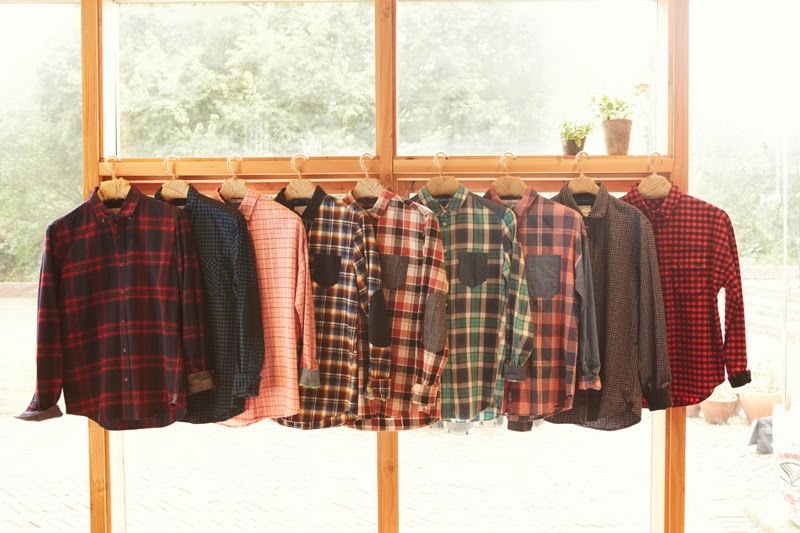 Plaid is making a huge come back and if you want to try out this trend, they have a lot of plaid shirts available for both men and women. 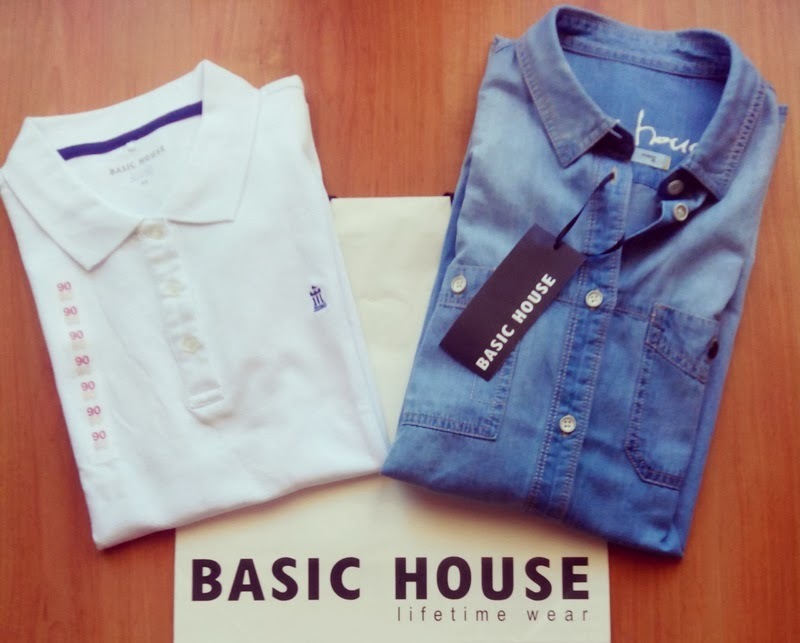 Basic House is where you find everyday essentials – reinvented. Basic House is owned and operated by Robinsons Specialty Stores Inc. (RSSI), a subsidiary of Robinsons Retails Holdings, Inc. 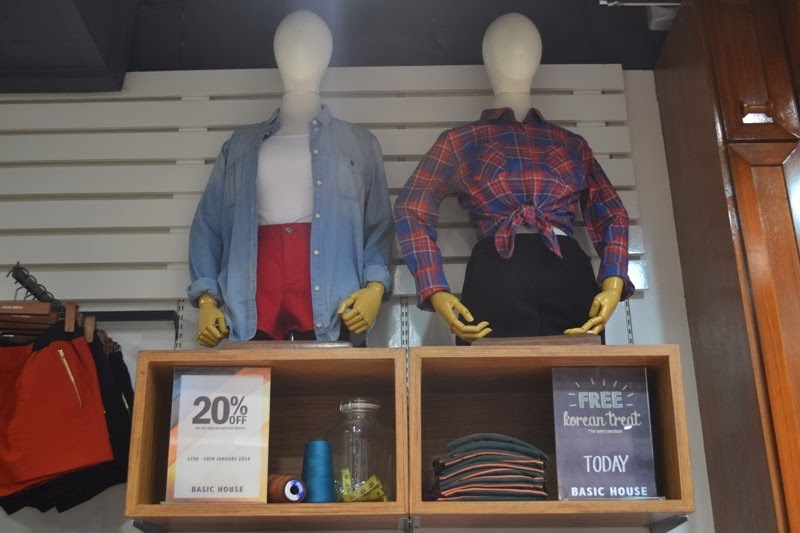 The newly opened Basic House is located at the 2nd Level of Ayala Center Cebu. 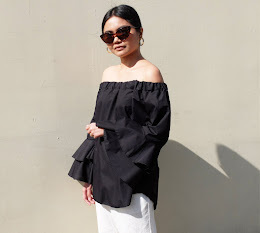 Get style updates by following them on Facebook, Twitter and Instagram.